Above are the stories of three girls who grew up under the care of the Diocese of Durgapur through the child sponsorship program. They are all grown, in college, and working jobs through the St. Peter’s School in Durgapur. They are the living testimony of the incredible work that comes from these sponsorships. 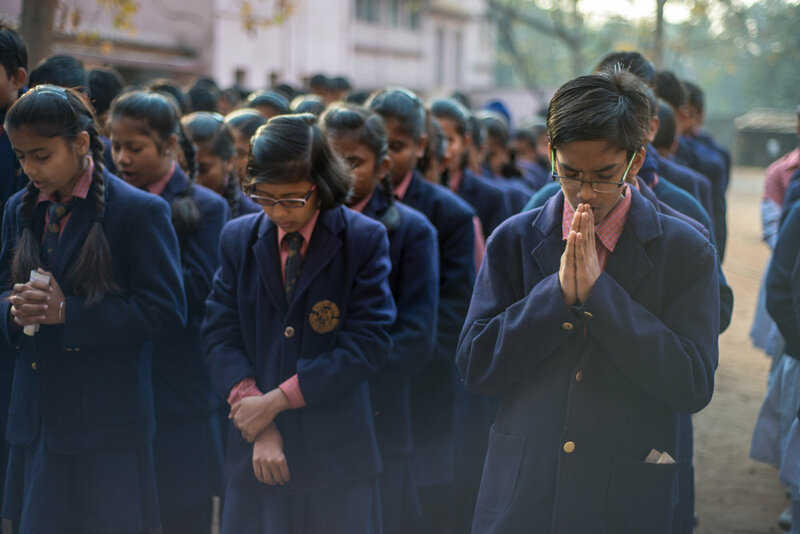 The Diocese of Durgapur in Northern India, provides safety, care, medical attention, and excellent education for some of the poorest of children in India. 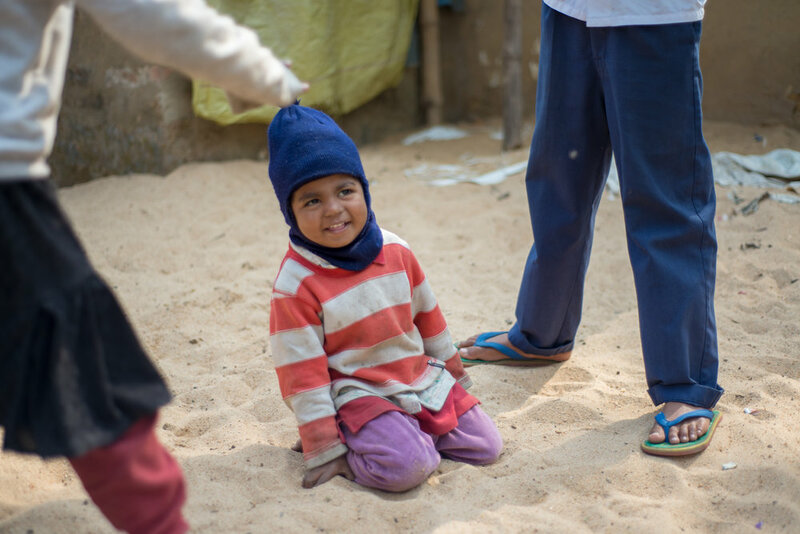 You can make a huge impact by sponsoring a child financially. For just $250 a year (a 5 year commitment), you can provide all of this for a child. Follow the link for more information or so sign up to sponsor a child.